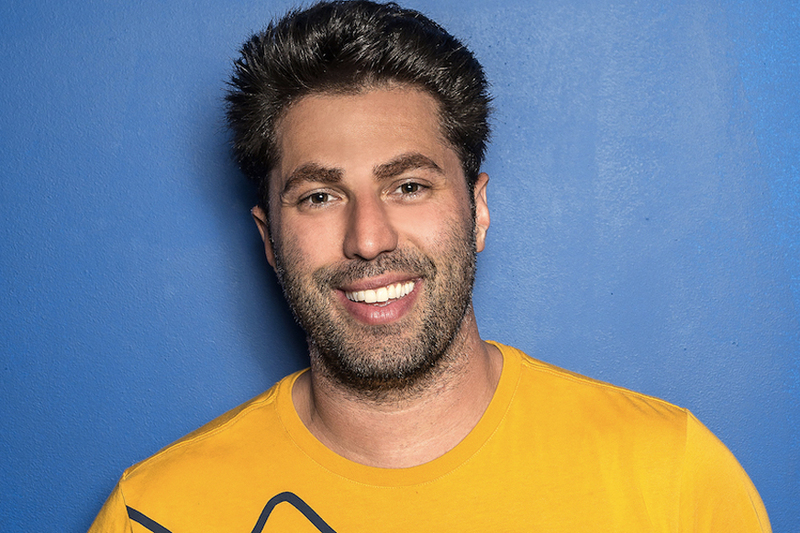 Adam Ray most recently joined the cast of the newly rebooted MADtv for the CW and just wrapped production on The Joey Mac Project where he plays Joey Mac’s manager. He has written for Adam Devine's House Party, MTV's PUNK'D, and the upcoming reboot of Mystery Science Theater. Adam is known as the bad guy opposite Sandra Bullock and Melissa McCarthy in Paul Feig's buddy cop comedy THE HEAT, from McCarthy's SPY, and Paul Feig's reboot of GHOSTBUSTERS in which he voices the iconic character of Slimer. Adam co-hosted the popular new comedy game show Separation Anxiety on TBS with comedian Iliza Schlesinger and has guest-starred on 2 Broke Girls, Workaholics, Arrested Development, According to Jim, HBO's Silicon Valley, @Midnight and Chelsea Lately. Ray's standup has been featured on The Late Late Show with Craig Ferguson, as well as Adam Devine's House Party on Comedy Central. He is also a regular on The Adam Carolla Podcast. Ray co-hosts the popular About Last Night podcast, which has welcomed such guests as Bob Saget, Melissa McCarthy, Dana Carvey, Susan Sarandon, Nick Swardson, Adam Carolla, Tony Danza, Adam Devine, Jeff Garlin, Whitney Cummings, Marc Maron, and Kevin Nealon. His hilarious sketches, which have garnered over 30 million views on YouTube and Funny Or Die, can be viewed at AdamRayTV.com.